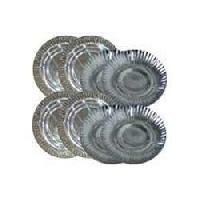 We are one of the largest manufacturers of paper plates for the past 4 years in south india.we use virgin bopp metallised film and craft paper for making paper plates which are biodegradable , eco friendly , food grade . 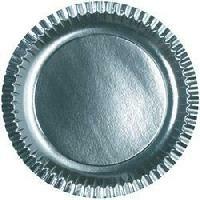 In the field of manufacturer, trader, importer and exporter our company offers supreme quality Silver Paper. 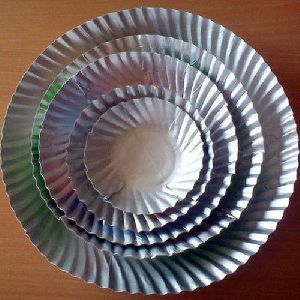 These papers are widely used in a number of kitchen industries, packaging industries and other applications as well. 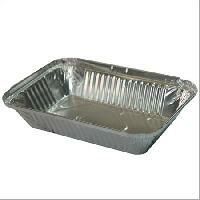 These are provided with a number of quality checks and are made available at industry leading rates. 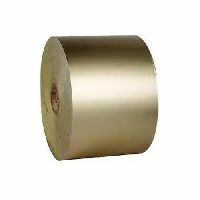 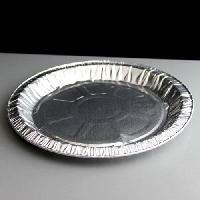 Features Disposable Use Event and Party Supplies We have an eminent name for offering a vast array of Disposable Silver Foil Paper Plate. 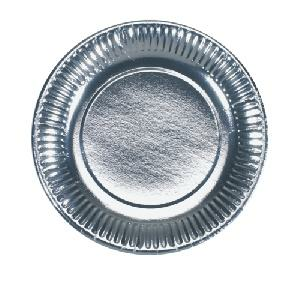 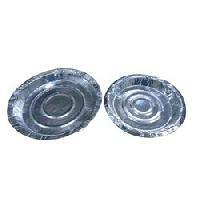 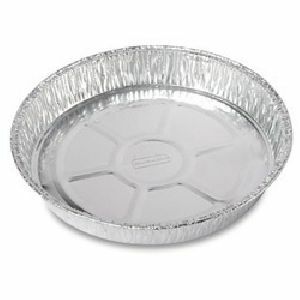 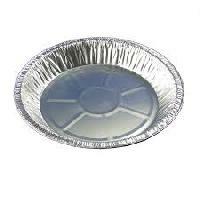 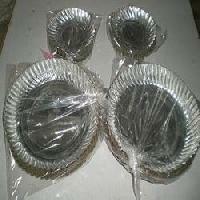 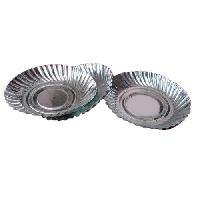 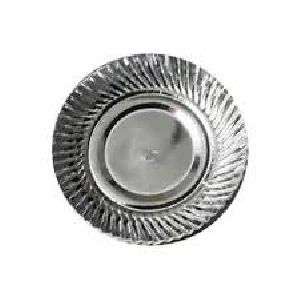 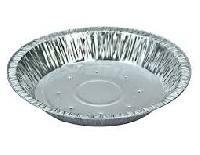 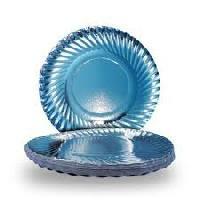 We are manufacturer of silver foil disposable paper plate in 6 & 7 inches with good quality. 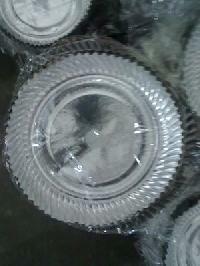 Minimum order accept up to 100 KG. 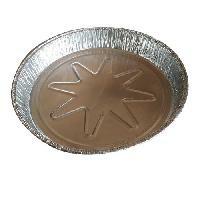 We are offering foil stamping heater plate. 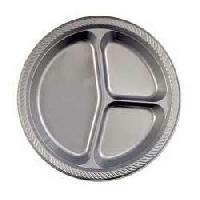 Foil stamping heater plate made of imported aluminium specially graded to ensure even surface, equal, and rapid heat distribution and adequate compressive strength. 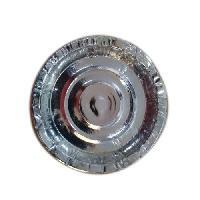 Heater plates are equipped with uniquely designed heavy duty heaters with pid temperature controllers coupled with 3 phase solid state relays mounted in easily replaceable pc boards. 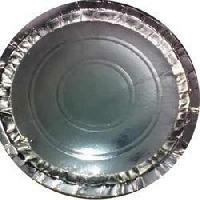 Silver green paper plates for events.we sell all kinds of paper products in bulk to all over india.